There are two types of employment visas available for foreign workers planning to work and live in Indonesia: ITAS (Izin Tinggal Terbatas), a limited stay permit, issued by the Indonesian Immigration Directorate General through the local immigration office; and KITAP (Kartu Izin Tinggal Tetap), a permanent stay permit that is available for application to only those foreign workers who have held ITAS for a minimum of three consecutive years. While ITAS is a limited stay permit, VITAS (Visa Izin Tinggal Terbatas) is the limited stay permit visa, a prerequisite to the issuance of the ITAS. In this article, we discuss the procedures and documentation required for obtaining an ITAS. In Indonesia, the application for Work Visa ITAS is carried out by the employer on behalf of their foreign employee and involves the following procedures. The company wishing to employ a foreign national must obtain a formal government approval before applying for the stay permit visa. The request is made in the form of a letter of announcement or SPT, or implementation of employment contract agreement letter from the Indonesia Investment Coordinating Board (BKPM). In addition, the employer must also submit an Expatriate Placement Plan or RPTKA to the Ministry of Manpower, which when approved serves as the basis for the issuance of limited stay permit (ITAS) to the foreign employee. A copy of the KTP (Indonesian ID card) of an Indonesian work colleague. For specific types of work required by the government. Further, companies hiring foreign workers for urgent or emergency work may apply for the approval of RPTKA from the Minister or appointed official after the commencement of work by the foreign employee. However, it must be applied no later than two working days post the commencement of work. 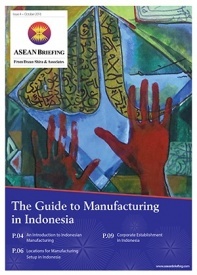 Employers must note that foreign workers cannot be hired in the human resource department of any company in Indonesia and/ or in certain other jobs specified by the government. Once the RPTKA is approved, companies must submit an application for IMTA and foreign candidate’s data information on aspects such as gender, nationality, place and date of birth, passport number, passport validity, position and period of work, education certificate and certification of work experience among other documents to the Ministry of Manpower. Under the new regulations, the relevant official or minister will process the foreign worker’s information and approve IMTA in no longer than two working days. The IMTA legally authorizes the company to hire a foreign worker and is issued for a maximum period of one year. It may, however, be extended in accordance with the validity period of the RPTKA, each for the period of maximum two years. Following approval from the ministry, companies must pay compensation for hiring foreign workers via banks appointed by the minister or appointed official. Government agencies, representatives of foreign countries, and international agencies are exempted from paying the compensation. Under the new regulations, an applicant may simultaneously apply for the ITAS through a common application for both VITAS and ITAS at an Indonesian embassy or consulate. Following that, the relevant Indonesian diplomatic mission will issue VITAS as well as an approval letter for issuance of ITAS within two working days of receipt of a completed application form. The ITAS will be issued by the immigration authorities on arrival in Indonesia on production of the ITAS approval letter. At present, the issuance of VITAS takes about three to 10 working days and the application for ITAS has to be made separately within seven days of arrival in Indonesia. Subsequent to the new regulations released on employment of foreign workers, the total time taken to process all the document will decrease significantly. Further, foreign workers will be granted a multiple re-entry permit to Indonesia with a validity period equivalent to the ITAS. 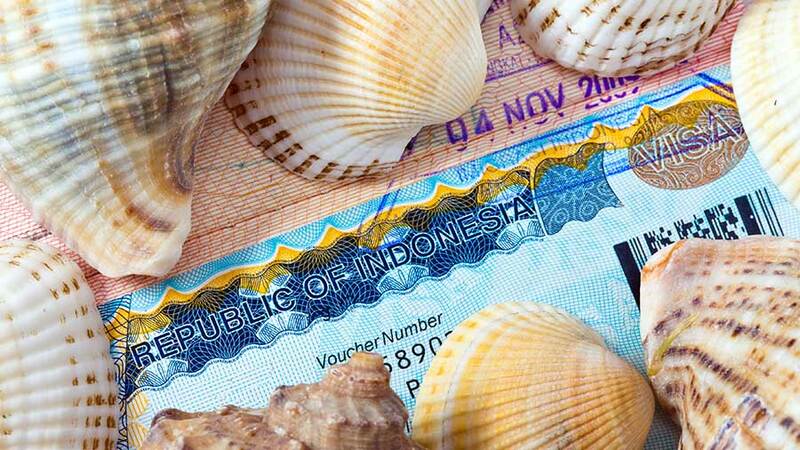 Currently, an ITAS allows only one-time entry into Indonesia. An ITAS allows expatriates in Indonesia to legally obtain employment and salary; open bank account; the right to stay without regularly leaving the country; and achieve permanent residence after three years. 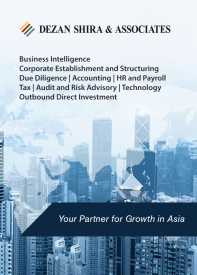 The overall cost to the company for obtaining an ITAS is approximately between US$1000 and US$1200. It is important to note that under the new regulations, a foreign worker will be permitted to work for two different employers concurrently, within the same business sector and under same position. Currently, foreign applicants are not permitted to use the same ITAS to work for another company. After ITAS is obtained, foreigners can apply for a KITAS Card and Blue Foreigners Registration Book that records the foreigner’s immigration status. Both the KITAS card and Blue Foreigners Registration Book grant permit for a stay up to two years and can be extended for up to two years each time with a maximum stay of six years. 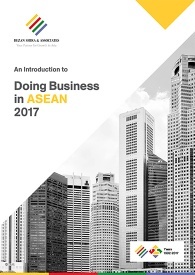 Foreign workers may be concurrently employed by more than one employer but a report is required to be submitted to the Indonesian Ministry of Manpower. As the processes and requirements for the Indonesian work visa continue to evolve and revised regulations are issued from time to time, it is advisable for applicants to seek professional advice before applying for the employment permits. Prospective applicants may also refer to the Indonesian Ministry of Law and Human Rights (MOLHR) Regulation Number 16 of 2018, which came into effect from July 27, 2018, for the latest updates. Editor’s Note: The article was first published on March 15, 2018 and has been updated on April 20, 2018 and November 22, 2018 as per latest developments. I love to work in Indonesia, all my prayers no is to achieve my dream, Indonesia here I’m accepting me is all i want and all i need.